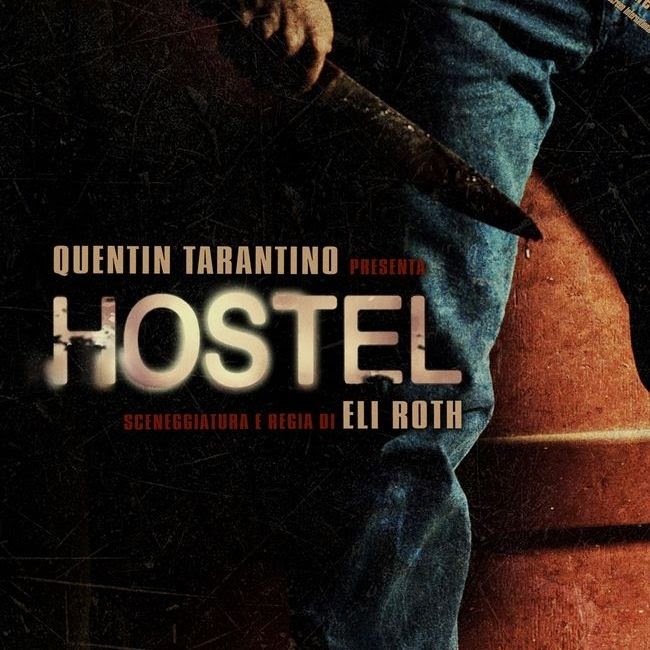 This post is directed mostly towards people who have a preconceived notion about staying at hostels, perhaps due to bad experiences (in America), horror stories from the Internet or other people, or because of the really bad movie, “Hostel”. My very own sister, for example, wouldn’t dare come near a hostel. When we were younger, we went and stayed at a hostel in Manhattan… and I think it used to be a hospital (or a mental institution) before it got converted. It was very basic, we were roomed with a crazy old lady, and there were no lounges where people could hang out. I didn’t mind, really. I was in Manhattan, one of my favorite places in the world… and the hostel was warm and clean. As long as I had a bed, I was fine. My sister on the other hand, upon seeing our dorm room, was on the verge of tears. It just wasn’t what she had expected… and I suppose she carried that “traumatic” experience with her all this time. In all fairness though, that was way back in 2004. 10 whole years ago. The quality of hostels have definitely improved since then. And if you are a traveler or someone who’s considering staying at hostel but never have, or just curious about what it’s really like --- Then this is for you. The inside scoop of hostel-ing. The good, the bad, the ugly. The TRUTH. I’ve been traveling and staying at hostels for years. I’ve even worked at a couple of them (through Help Exchange) on this trip. In fact, even while I was living in LA, I’d hang out at the hostels in West Hollywood just to meet other travelers (and sing at their Karaoke Night on Wednesdays). 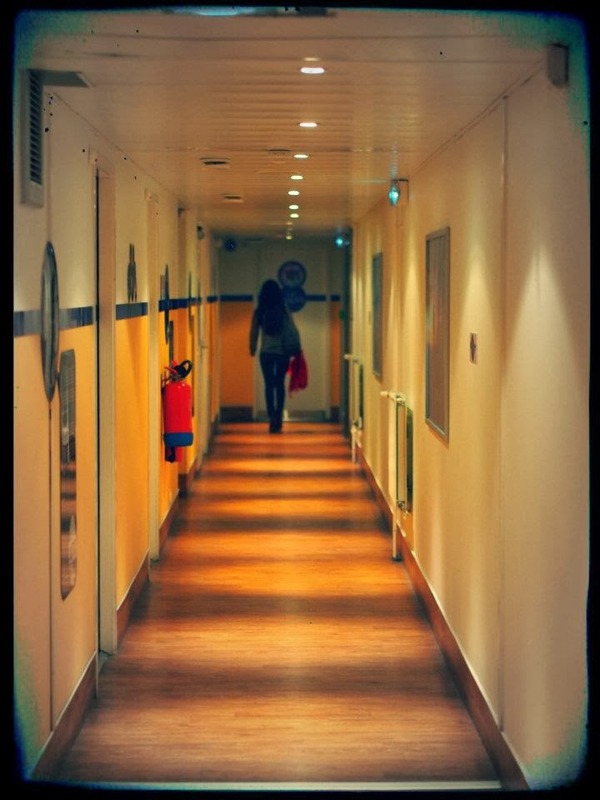 So – yes, I am a seasoned hostel goer, and this makes me an expert witness. 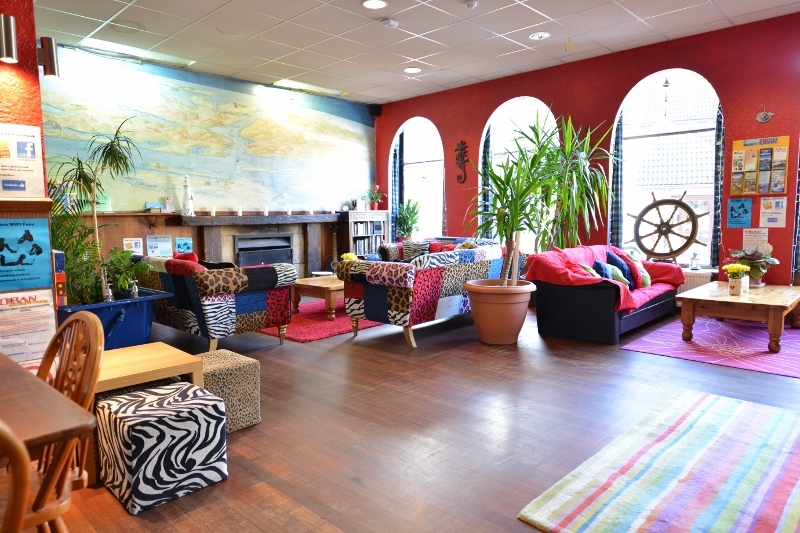 Hostels are more affordable, less formal and more social than hotels. You usually get a dormitory type room, shared with 3 to 30 other people. You can choose between a mixed dorm, all male, or all female dorm (mixed are usually cheaper), and there are private rooms available as well. Bathrooms are shared. Sometimes there is a toilet/shower room for the whole floor to share, and sometimes if you’re lucky, you’ll have your own bathroom in your room! Kitchens are usually big enough for you to be able to bring and cook your own food, and a lot of the hostels I’ve been to organize dinners for their guests (if you pay a certain amount). Breakfasts are included most of the time – but it’s nothing fancy. Most of the time it’s just bread and cereal plus tea and coffee. If you’re lucky, you get some fruit, eggs and meat too. They have guest lounges usually equipped with computers, musical instruments, TV and DVD’s, couches, books, games, etc… This area encourages camaraderie. Apart from the weird hostel my sister and I stayed at in New York, all of the hostels I’ve visited had one. If Wifi is not enabled on the entire hostel, the lounges will have it. Like I’ve said a few times before, when you travel, you hardly ever spend time indoors anyway… So as long as you have a clean bed and a bathroom (and a roof), you’re golden. 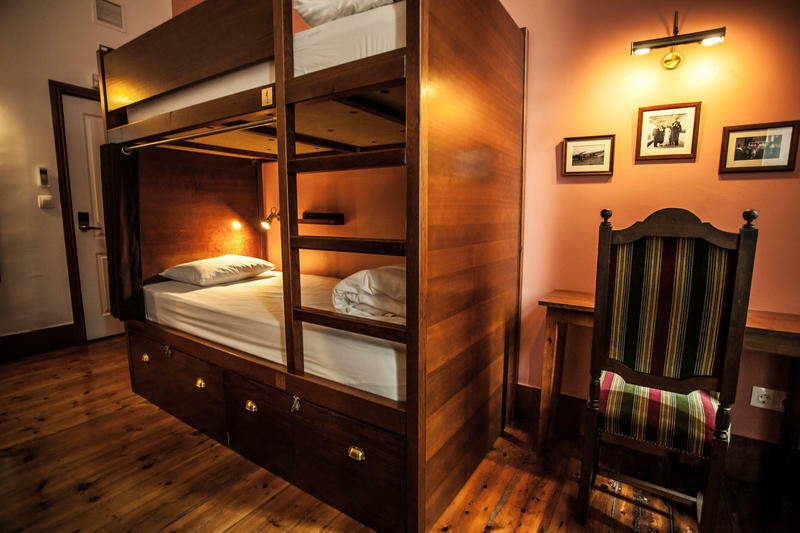 So in general, that’s how you should expect hostels to be. 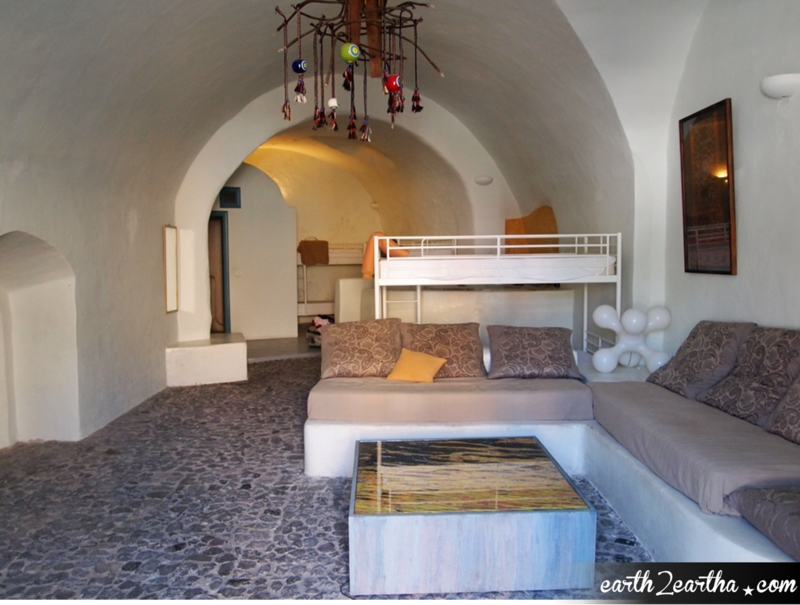 BUT… Hostels all over have been sprucing themselves up lately… And if you’re lucky, like I have been, you’ll find yourselves in places that are waaay better than some hotels. The range in cost of the hostels I’ve booked in the years I’ve been traveling have been anywhere from 13 to 40 US Dollars. I paid around 40 dollars in a hostel in Paris during high season, but the hostel was great. It was cute, centrally located, and really clean… Plus the price included a hefty breakfast. It was recommended by a friend, too! The cheapest hostel I’ve stayed in wasn’t bad at all… The worst one may have been the one in New York – and the US hostels don’t really compare to the ones in Europe anyway. When you travel solo (or even with friends) to new unfamiliar places, it’s nice to have someone to tell you where to go and what to do, which restaurants are good and cheap, which popular landmarks to visit, or which bars have the best and cheapest booze. The hostel receptionists are trained to do this for the guests… They give you a map, and encircle the areas that are worth visiting… They tell you which buses or trains to take, they point out great food locations, etc! 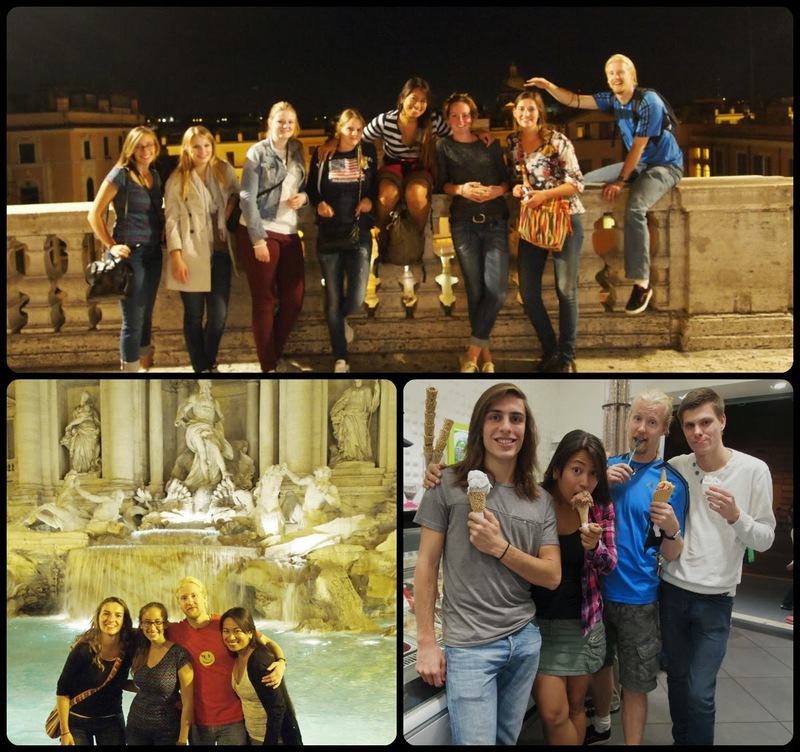 Most of them organize walking tours or pub crawls for you too… If the hostel is big enough or if it's a party hostel, they have parties and events of their own...Which saves you the trouble of figuring out what to do and where to go for the day. If you’re on your own, this is the best way to make friends too! 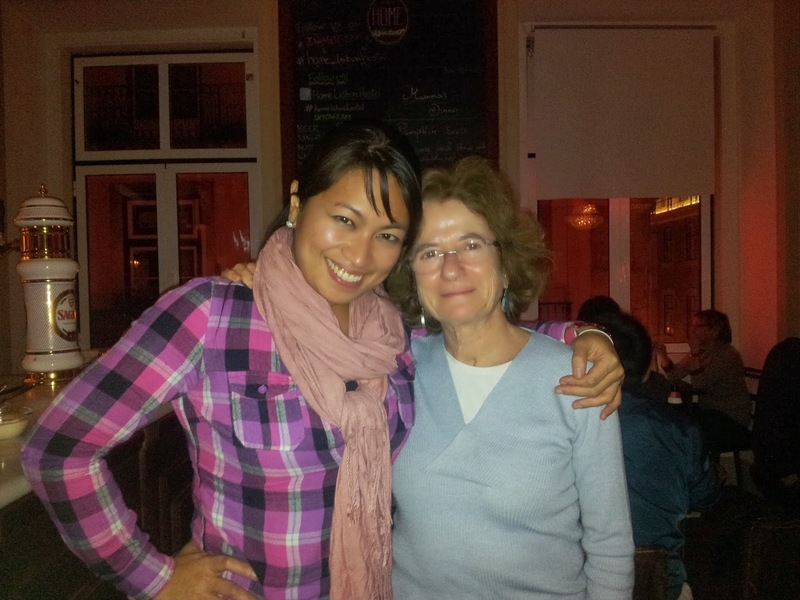 I can’t tell you how many times I’ve said goodbye to people I’ve met – even for just ONE DAY, who have said something like – “Please, if you ever visit my country, you must stay with me…” or "Mi casa es su casa! You must visit me!" There have been times in the past when I get a little anxious traveling by myself staying at a hostel. I was always worried that I’d end up in a corner by myself with no one to talk to… But in all the years that I’ve been traveling, that’s NEVER happened to me. NEVER. You ALWAYS make at least ONE friend. If you’re a little shy and are not comfortable reaching out – Someone WILL reach out to you to say, “Hi! Where are you from?” --- this is a typical opening line at hostels, by the way. 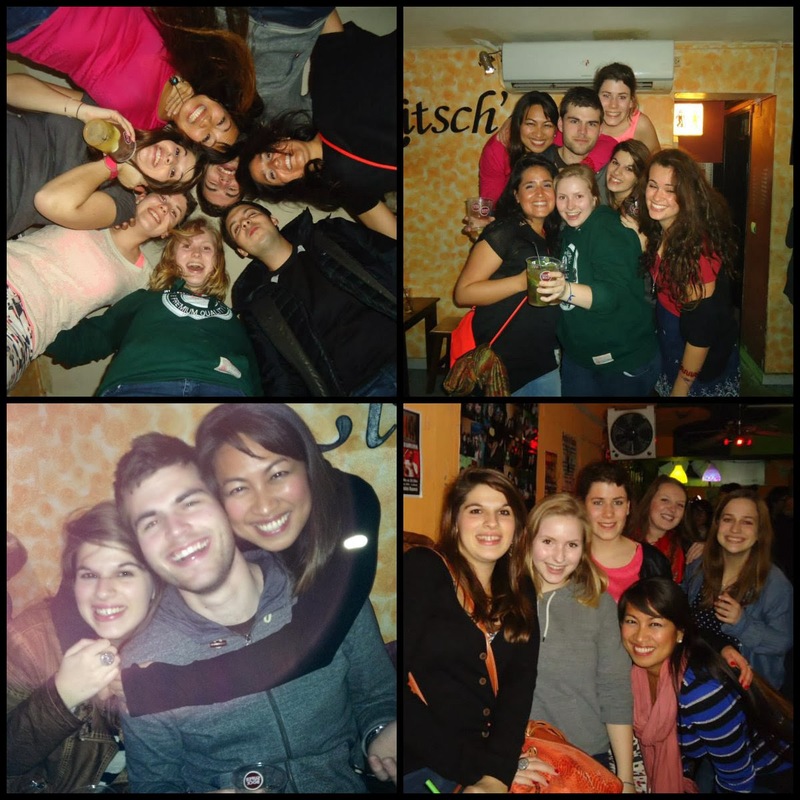 Some hostels stand out… my favorite hostel, hands down, is the hostel where I’m in now. 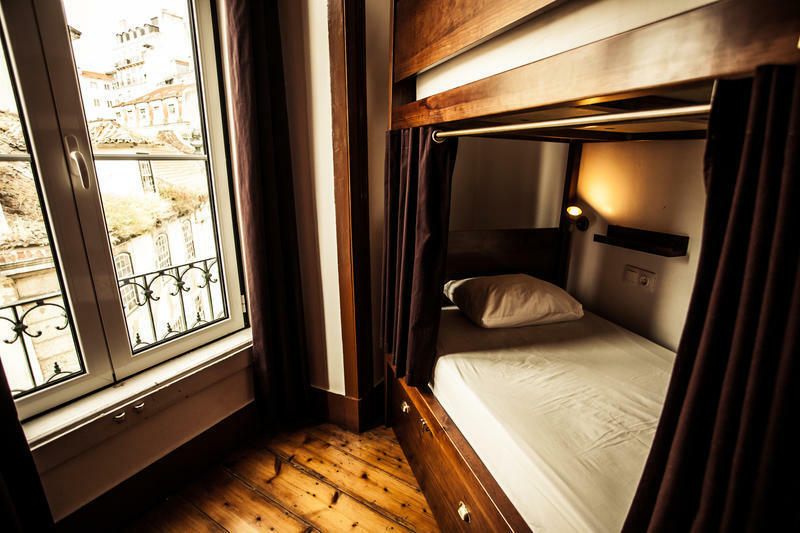 Home Lisbon Hostel in Portugal. It's really cheap, breakfast is included, the rooms are AMAZING, the staff are friendly, the location is central, and the whole place is absolutely beautiful. Mama, the owner's mother, cooks authentic Portuguese dinner for the guests every night (for an extra 10 euro) and it's sooo good! The lounge is spectacular, they have tons of DVD's and books, the TV is huge, they have a guitar... And I've made such good friends over here in the 3 short days I've been here. I LOVE this place. OK, obviously… it has a few downsides too. For instance – lack of privacy. Sometimes after a long day of traveling and walking, you just want to go to your room, strip off all your clothes, shut the drapes and pass out. BUT because there are other people in there, you can’t. 30 Bed Dorm. Photo from Orient Hostel. Sometimes you get roomed with weirdo’s. Sometimes you get roomed with people who have no sense of respect for other people… who come banging into your room at 4 am after a wild night out, drunk and loud and annoying. I have been a victim of bed bugs. And it was UGLY. Seriously, the worst thing EVER! I reported it to the hostel as soon as I found out, and they acted on it immediately. Fumigated the room, changed all the mattresses, burned the sheets… etc. The good thing about it is that they take it so seriously. The bad thing about it is that no matter what they do to appease you, you’ve already been bitten, and you’re going to have to suffer for a few weeks. I have dark skin, so the marks from my bites took a LONG TIME to heal… and I was itchy for weeks! The bed bug epidemic isn’t just exclusive to hostels though. I’ve been bitten while staying at a 4 star hotel in the Virgin Islands a few years ago. The good news is that a lot of the hostels nowadays use precautions against bed bugs. Some of them only give you your sheets when you check in. Sheets that you know are clean and freshly laundered. Some hostels inspect your backpack before you check in – because the bedbugs are “transported” by travelers. If a person stays at a hostel infested with bed bugs, the little critters crawl into their backpacks or clothes… and when they move to another place, it is very likely that the bugs will transfer to the new bed in the new hostel. Believe me, when I was bitten, the first thing I did was empty my backpack, wash my clothes and dried them all in very high heat --- which is one of the ways to kill them if they crawled into your clothes and bags. The best way to avoid it is to do your research well before booking. If there is a bad review about cleanliness or if someone mentions bed bugs, I usually avoid staying there. But like I said, sometimes you just get unlucky – like I did – and get bitten anyway, even if you’re staying at an expensive suite of a hotel. 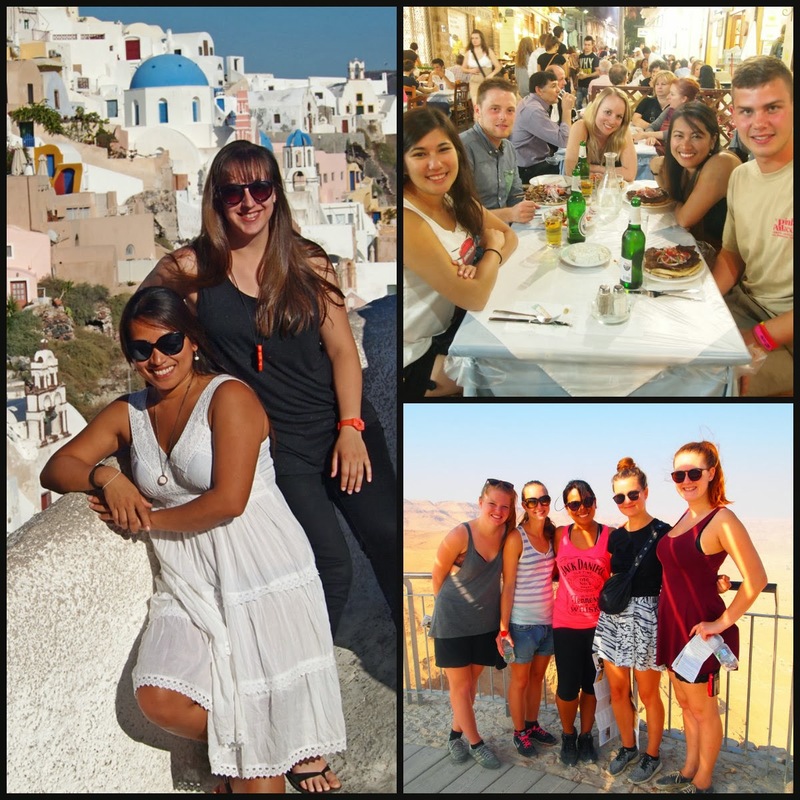 If you're on a budget like I am nowadays though... at least you know more about hostels now, and you can decide if you want to give it a go!